Ever wished to get the style of Speedster then here is the Kid Flash Jacket that is introduced in The Flash TV Series. 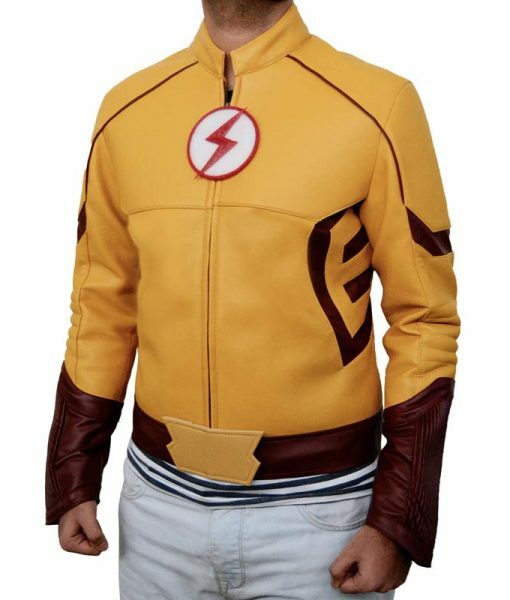 In the series, Keiynan Lonsdale has introduced the costume of Kid Flash by portraying the character of Wally West. 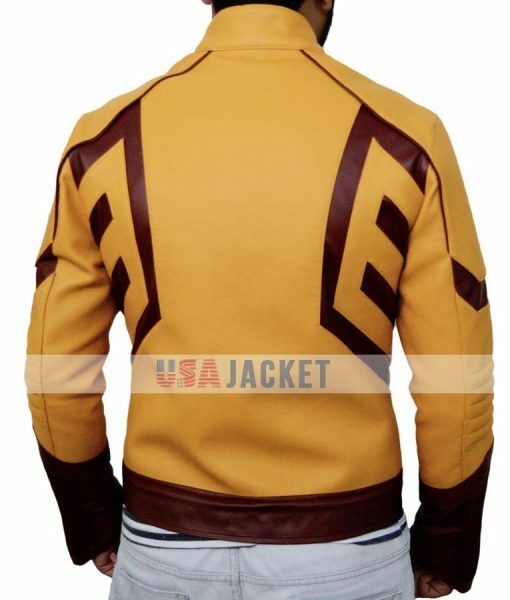 After inspiring by the costume, the craftsmen of USA Jacket have made the accurate same jacket for everyone. 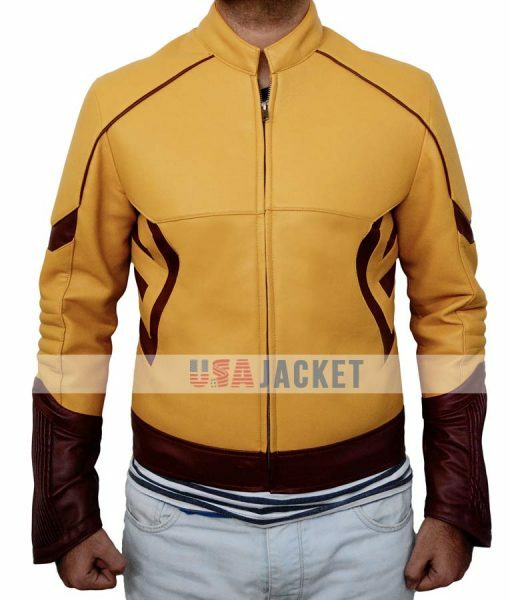 The Kid Flash Yellow Jacket is made of PU Leather with viscose lining inside. There are no pockets outside but two large pockets inside. This jacket has the logo signature of Kid Flash on the chest. It also give you ease to wear by providing you full front zip closure. 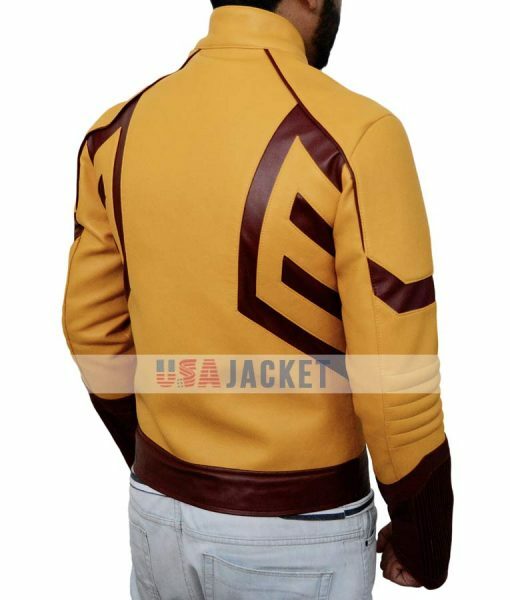 Shop your Wally West Jacket today. Jacket “AMPLIFY” feels are genuine. 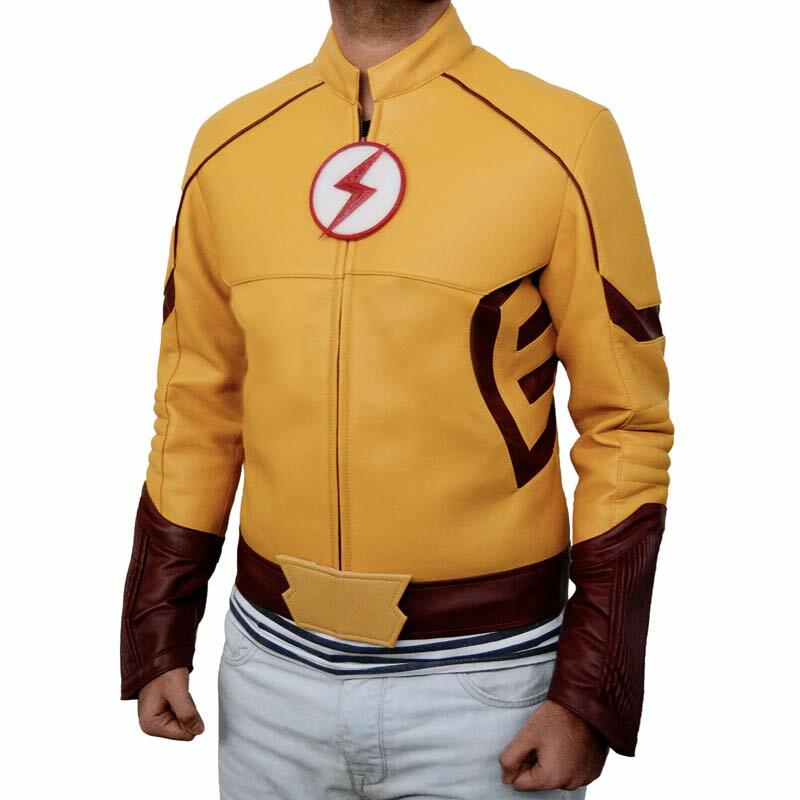 Was looking for the right KID Flash jacket if I could barely find one on the Internet… Well well well!! Looks are killer and implements that it would be a stunning outfit to wear for the cosplays. 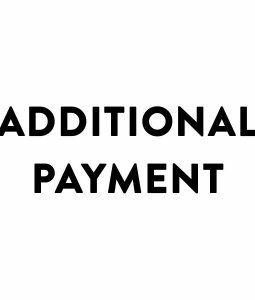 Read your reviews and feel unconditionally content to go on with this purchase. 4 points to you because even we’re not PERFECT. Adios! This jacket is giving me the chills….. especially that eye-pleasing mustard yellow color. Never a fan of bright colors but Flash keeps me on this select edge. Conclusively, the KID flash is one of my favorites. 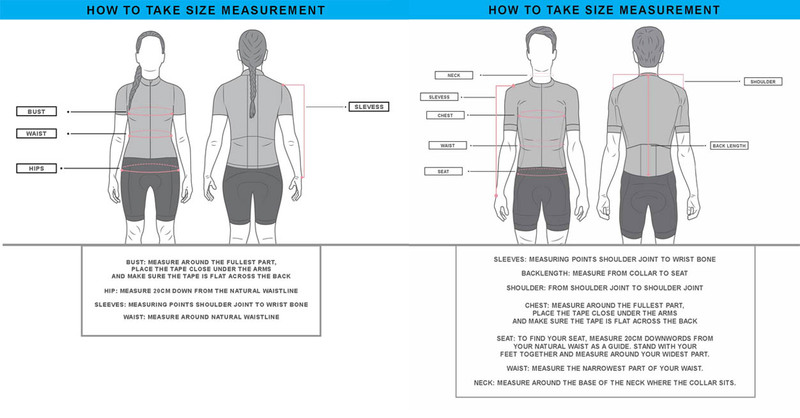 Contacted the representative for collaborating in correcting stitch-to-fit issues… received about some hours ago. Sheer quality as told.. no air fires but pure double-check. Wow for my wardrobe! Thank you guys. Not enough for me… feels like it was missing colors appeal up front. Also I had issued with the zipper that seems to got stuck during the shipment. 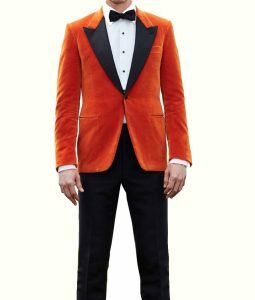 Had to go over my local dress maker to fix it. 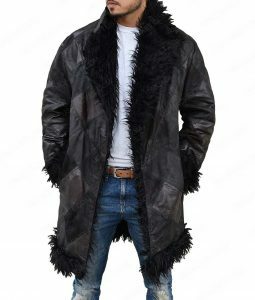 Loosens up as I put this jacket on myself guessing the lack of assurance is missing due to disorganized coordination among us. Not satisfied with this product at all.